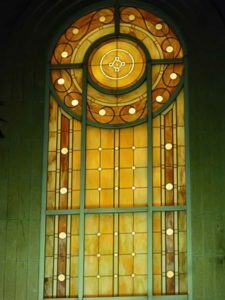 With more than 36 years of experience in creating stained glass structures for diverse worship spaces, Jancik Arts International, Inc. has built a solid reputation of high-level craftsmanship, meeting the highest of standards, deadlines, and budgets. 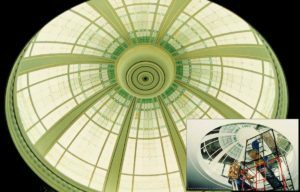 Jancik Arts has created and installed original and owner supplied designs for religious structures worldwide, including projects ranging from massive 21-foot diameter stained glass domes to intimate art glass and metal chandeliers. 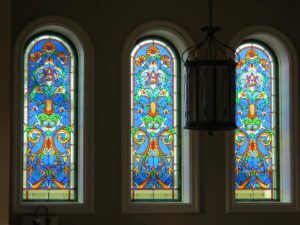 Our experience in stained glass, carved glass, decorative acrylic, and art metal work offers members of all faiths a unique opportunity to commission inspirational art. Our talented craftsmen have learned their skills from the previous generation, inspired by centuries of experience, reflection, and wisdom. Today, unfortunately, many studios employ quick and cheap techniques and materials. Often these approaches do not endure the proven authentic craft and are not representative of the visual integrity justifiably expected. At Jancik Arts, we encourage you to ask as many questions as necessary concerning price estimates to material choices. Contact us for your complimentary consulting session. 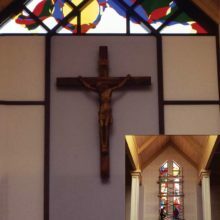 Jancik Arts is an honored recipient of the Interfaith Forum on Religion, Art, and Architecture Excellence in Design Award. 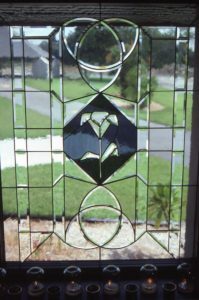 We are master craftsmen, with more than 36 years of experience in art glass (including cast, stained, carved glass, antique mirrors) and art metal (railings, grilles, doors, gates, light fixtures, and sculptures) in residential, hospitality, and worship spaces. 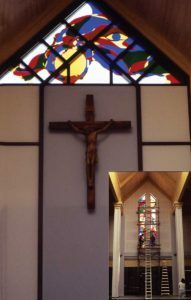 Categories: Stained Glass and Worship Spaces.